Paul and his wife, Betsy, have been part of River Oaks for the past ten years, serving in a variety of children’s and adult ministries. 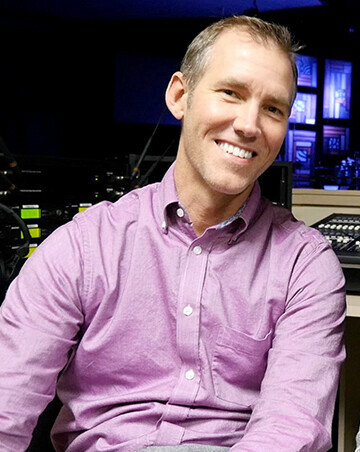 Currently, Paul serves as a ROCC Youth leader, providing oversight to our middle school and high school ministries. Paul and Betsy have four children, ranging from high school to elementary school. When they are not at church or attending their children’s sporting events, Paul and Betsy enjoy going to the beach or lake, fishing, and anything centered around family time.